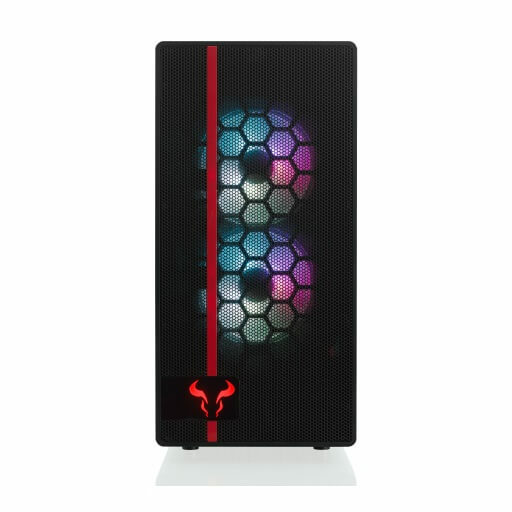 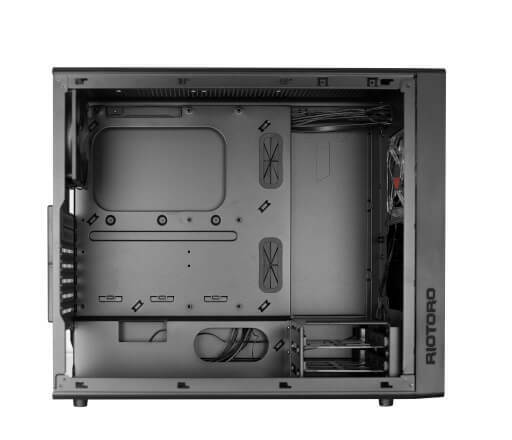 The CR488 mid-tower blends elegant style, incredible cooling efficiency, and a vast interior with flexible storage and cooling options that make building a powerful PC building effortless. 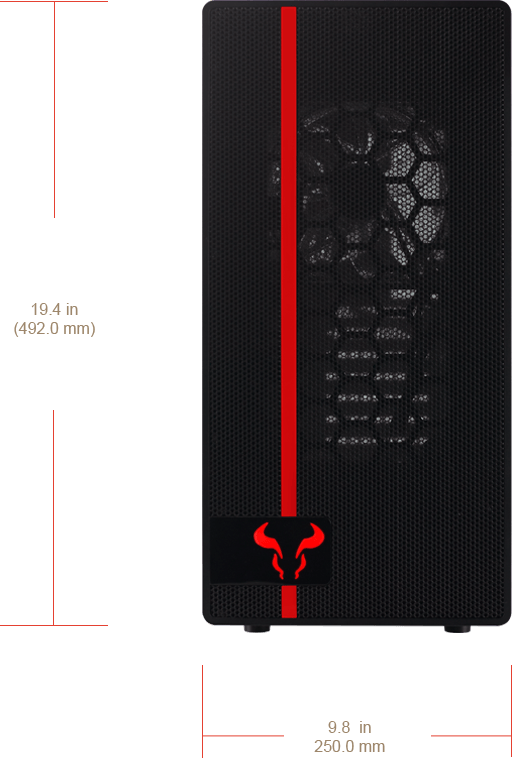 The CR488 mid-tower blends elegant style, incredible cooling efficiency, and a vast interior that makes PC building effortless, even with the largest GPUs and PSUs. 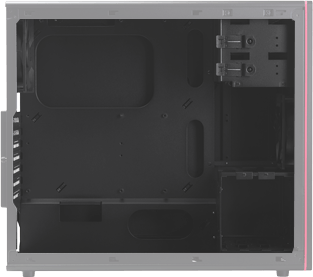 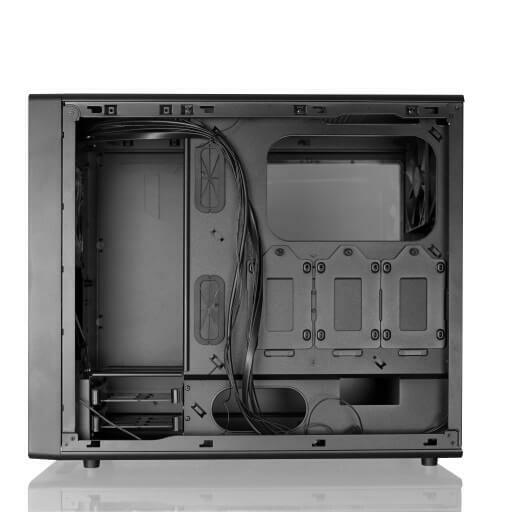 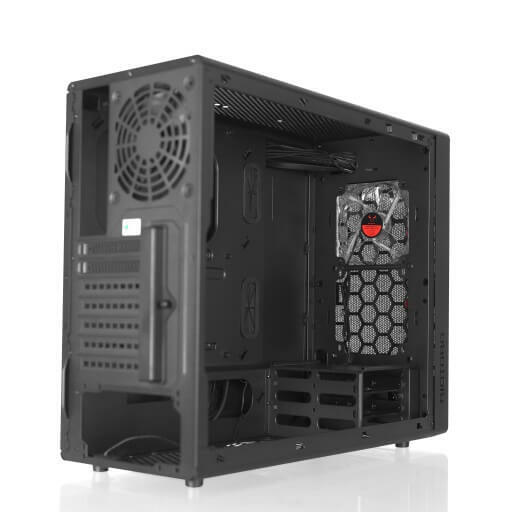 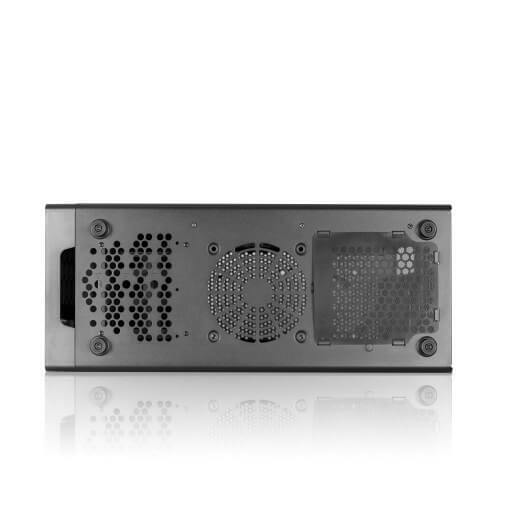 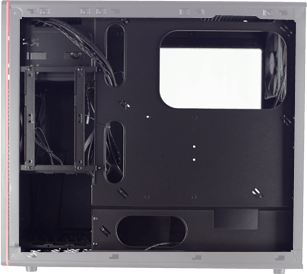 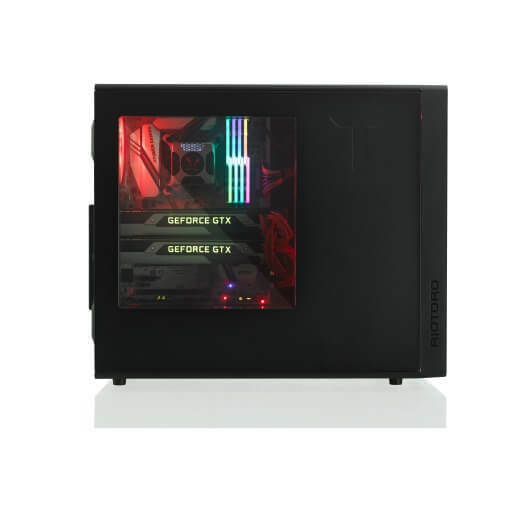 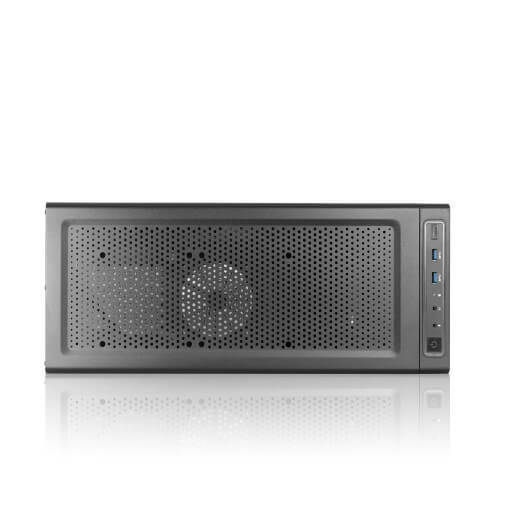 Its massive interior provides enough expansion flexibility to create a PC suited for nearly any purpose, and any budget. 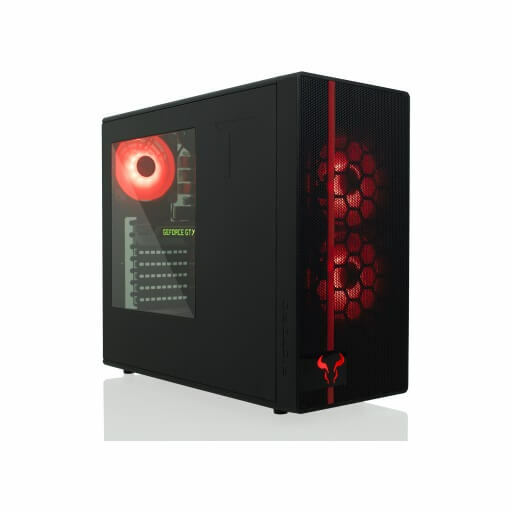 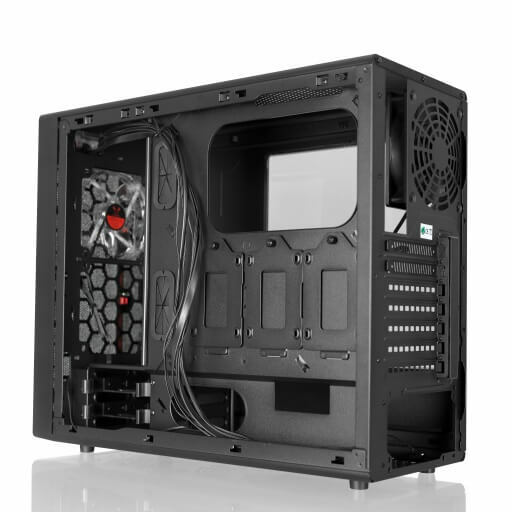 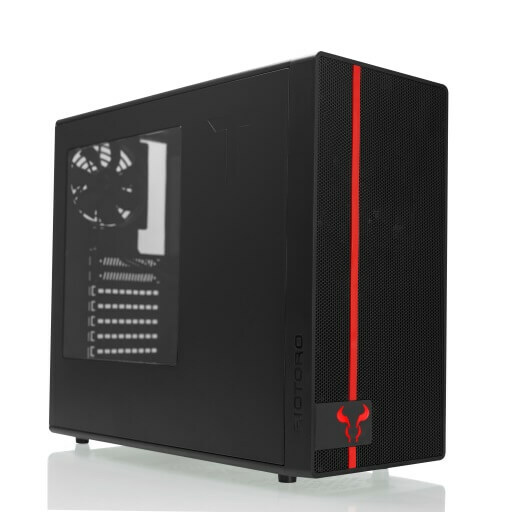 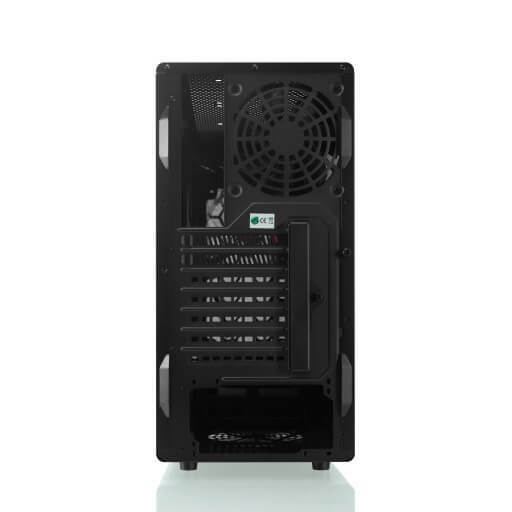 Comes with a red 120mm intake fan and 120mm exhaust fan to deliver ample cooling for almost any PC configurations. 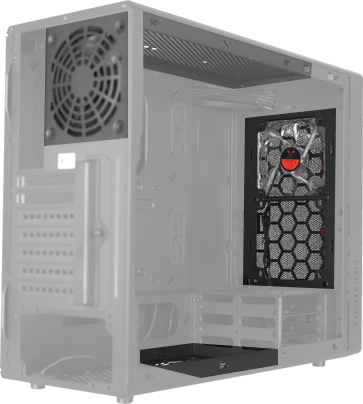 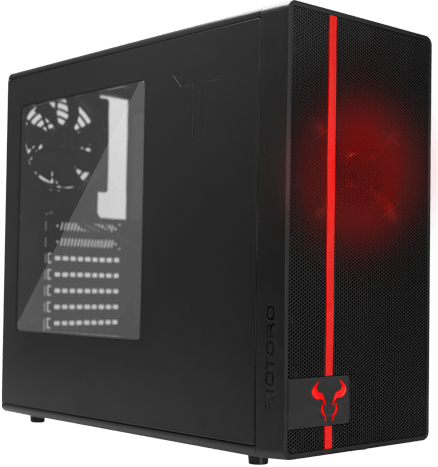 For additional cooling, the case has mounts in the front to support a 140.0 mm, dual 120.0 mm fans, or up to a 240.0 mm watercooling radiator.